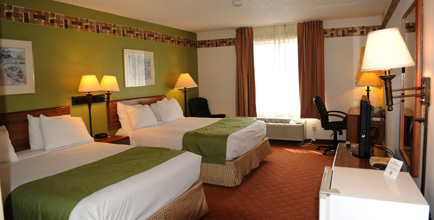 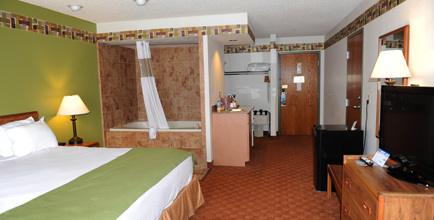 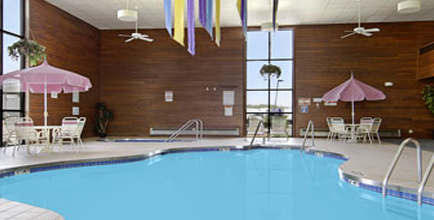 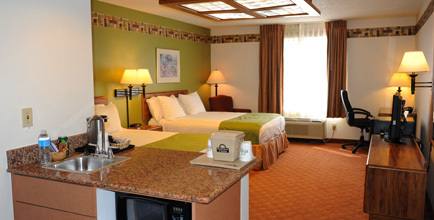 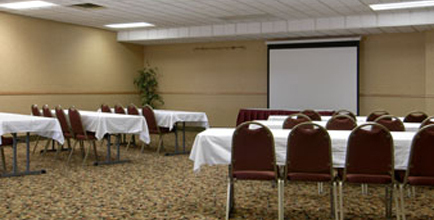 Days Inn of Wausau offers a recently remod­eled, spacious meeting room that seats up to 100 people for a variety of functions. 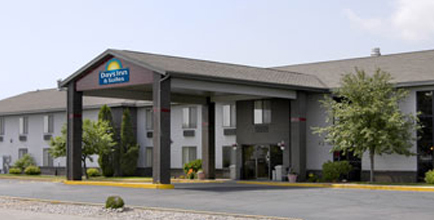 Conveniently located just off Highway 51/29, Exit 188. 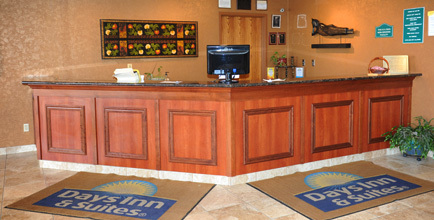 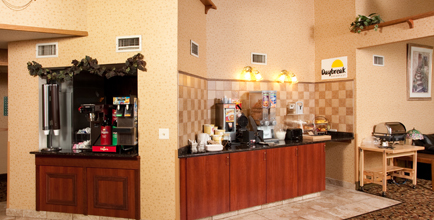 Days Inn also offers catering for breakfast, lunch or dinner, free A/V equipment rental and coffee/water.